Copper is a vital metal in making wind power possible because of its unique electrical, chemical and physical properties. 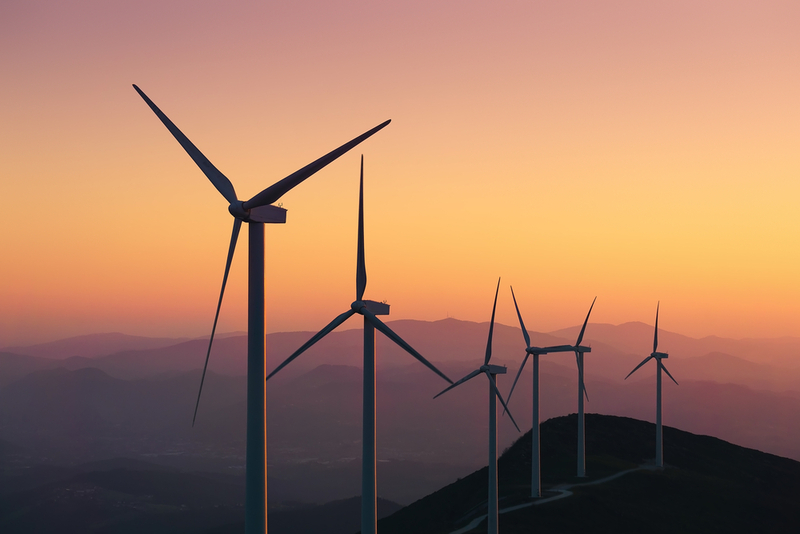 The outdoor environment places great demand on cables, connectors, and generator windings used for wind power installations, especially for those situated offshore. Copper provides the conductivity, corrosion resistance, strength and flexibility to meet all the demands of harsh conditions, where servicing and repair are very expensive.